Kansas Secretary of State Kris Kobach is the latest example of why political party hacks should not be allowed to run elections. He is flagrantly twisting Kansas election law – and going well beyond the powers given him by Kansas law – in a desperate attempt to save Sen. Pat Roberts (R-Kansas). American electoral history is replete with stories of supposedly neutral administration of elections being compromised by partisan hacks in the office of Secretary of State. Kathryn Harris became a national nightmare when, as George W. Bush's Florida co-chair, did everything she could to insure W got Florida's electoral votes which were the difference in winning the White House (while losing the popular vote and, by many accounts, actually losing in Florida). The same goes for Ken Blackwell, for former Ohio Secretary of State who manipulated voting resources in 2005 so there were long, long lines in heavily Democratic areas of Ohio and no-waiting set-ups in Republican areas. 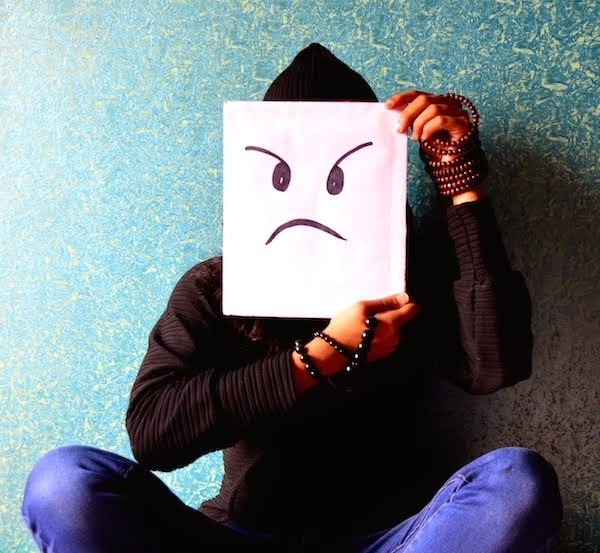 In Michigan, our chief elections official refuses to investigate obvious multi-million-dollar campaign finance violations on the part of Terri Lynn Land but is fully engaged in deciding if Mark Schauer and Lisa Brown needed two campaign committees prior to the state Democratic convention. Even if it was a violation, it was hugely insignificant: a paperwork issue at most. Now we have Kobach doing everything in his power to help the very unpopular Senator Pat Roberts squeak to reelection. Roberts was polling 32% in a three-way race which would have been enough to win. But Democrat Chad Taylor withdrew, making it a two-way race with independent Greg Orman. 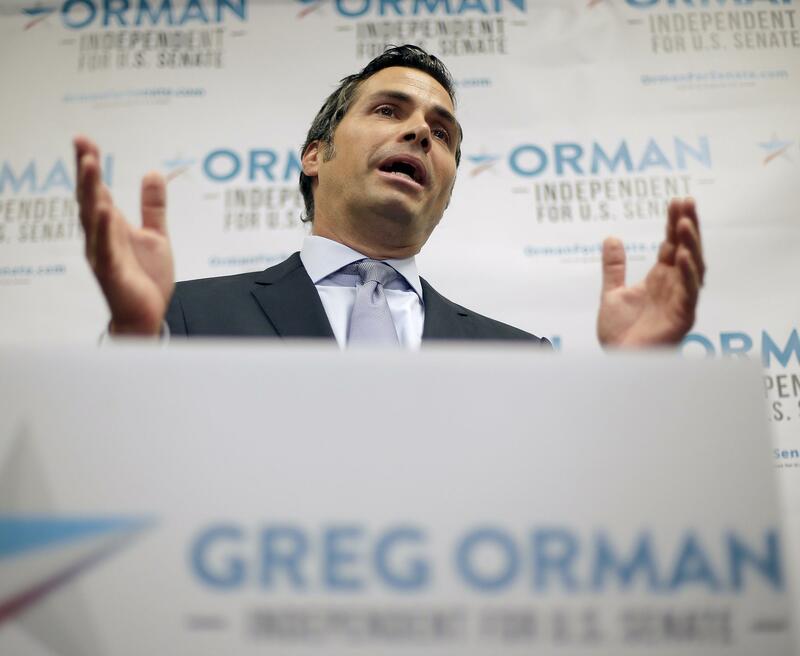 Polling shows Orman with a double-digit lead in a two-way race. Kobach at first refused to allow Democrat Taylor to pull his name off the ballot. That effort was shot down by the state's Supreme Court which ruled unanimously against him. 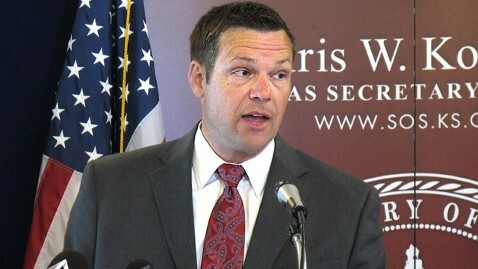 Now, Kobach is "ordering" the state Democratic Party to nominate a replacement candidate. Since 500 or so military ballots must, by federal law, go into the mail now, he is including a disclaimer with the ballots informing those voters they may be asked to vote again after Democrats comply with his "order." Both the "order" and the disclaimer are well beyond his statutory authority. But he doesn't care. His job isn't to run fair elections under the law. His job is to do whatever it takes to insure a Republican victory. Partisan hacks should not have the power to rewrite election rules to perpetuate their party's political power.